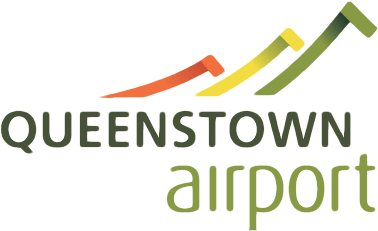 Beautiful Queenstown Airport does not list any smoking areas or restrictions on it’s website. Large areas of the forecourt area are smoke free however there are a couple of areas close to the Arrivals/Departures areas with outside seating and ashtrays to accommodate smokers. These areas provide seating however most are not undercover. There is no smoking once inside the terminal including the international departures area past security. Smoker Discrimination: 8/10 – Not many areas provided. No smoking after security. Smoker Comfort: 2/10 – Seating is provided but not undercover.